Somebody, somewhere is betting big on bitcoin. The price of bitcoin surged above $5,000 for the first time this year after a mystery buyer placed a huge order — causing a one-day spike not seen since the peak days of the cryptocurrency’s bubble in late 2017. The trading briefly sent the price of bitcoin to $5,078.52 early Tuesday, the highest price since November. The price settled to around $4,730 by the end of the day. A single order worth about $100 million had been spread across multiple cryptocurrency exchanges throughout the world at the same time — evidence that the price surge came from a single buyer, Oliver von Landsberg-Sadie, CEO of cryptocurrency broker BCB Group, told Reuters. However, it’s unclear who made the trades — or why. 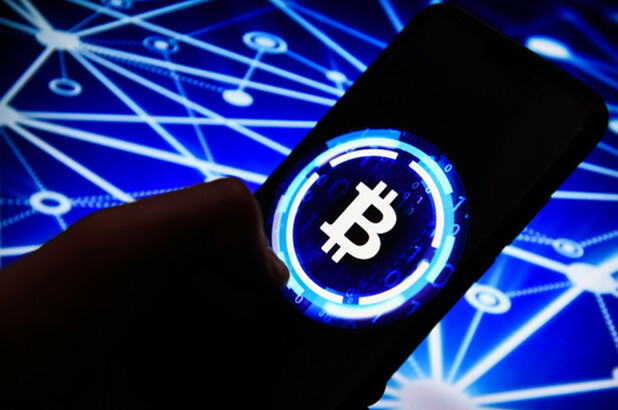 “[There was a] lack of a clear catalyst or news that drove the move,” Michael Kazley, co-founder of investment firm Crescent Crypto Asset Management, told The Post. “Feels like a classic short squeeze, where the threat of higher prices drives short sellers to buy back and close their positions,” Kazley added.